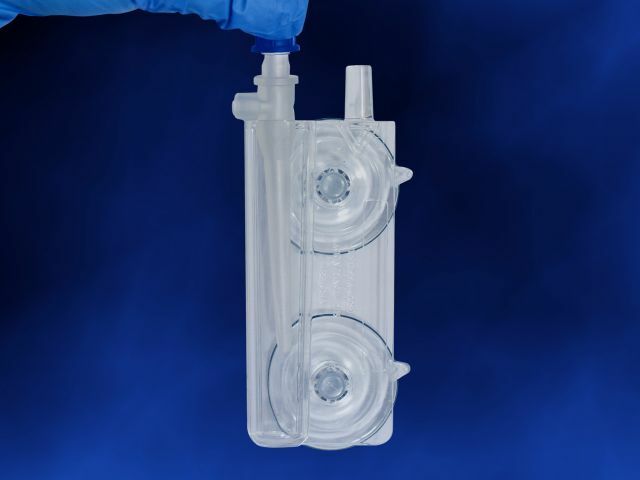 Step 1 Connect barbed end of NeoSucker to suction line. 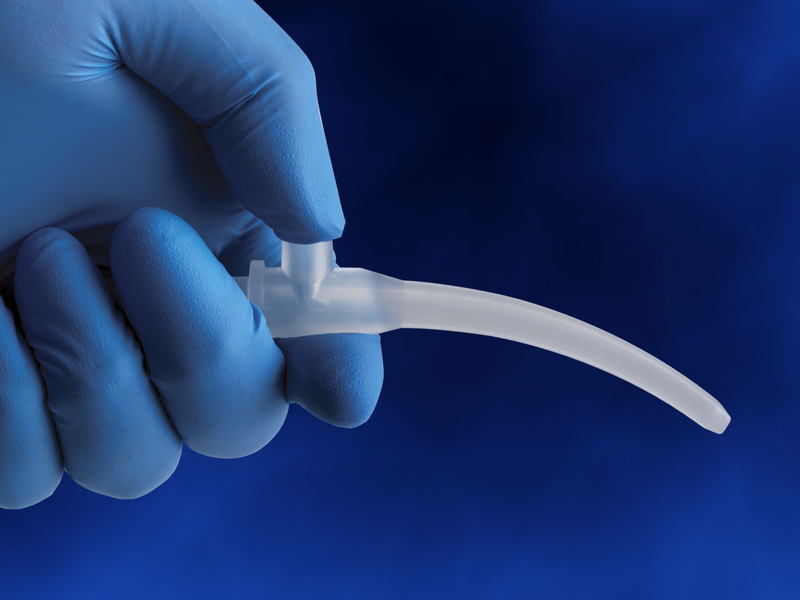 Step 4 Suction mouth or nares with intermittent suctioning. 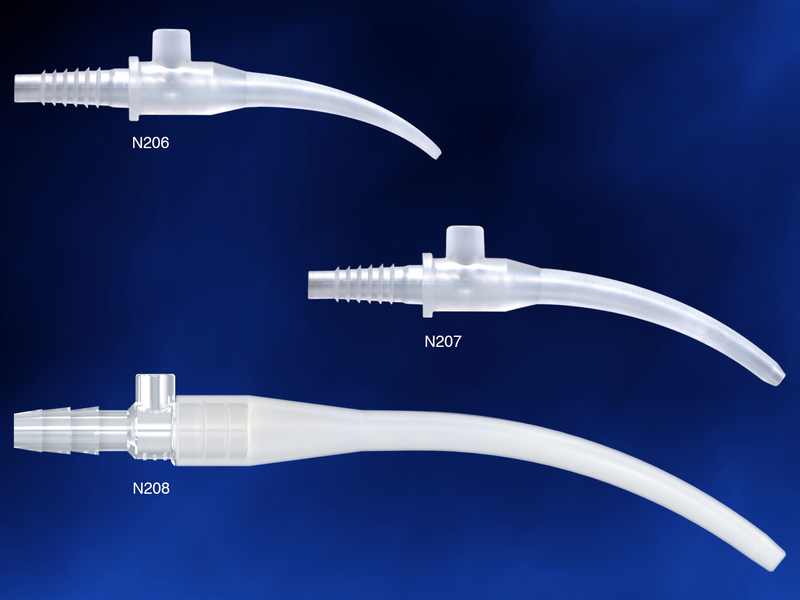 Step 5 Suction sterile water through NeoSucker after each use. 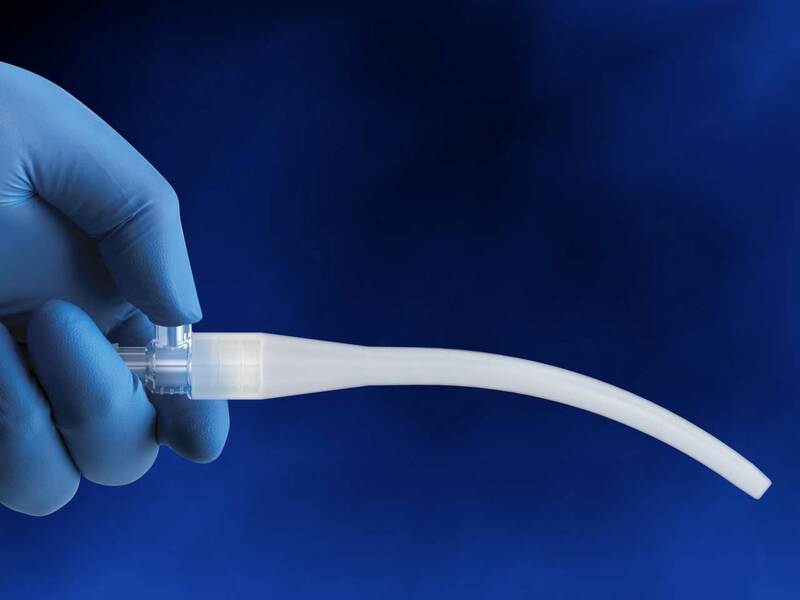 Step 6 Replace NeoSucker every 24 hours or per hospital protocol, whichever is sooner. 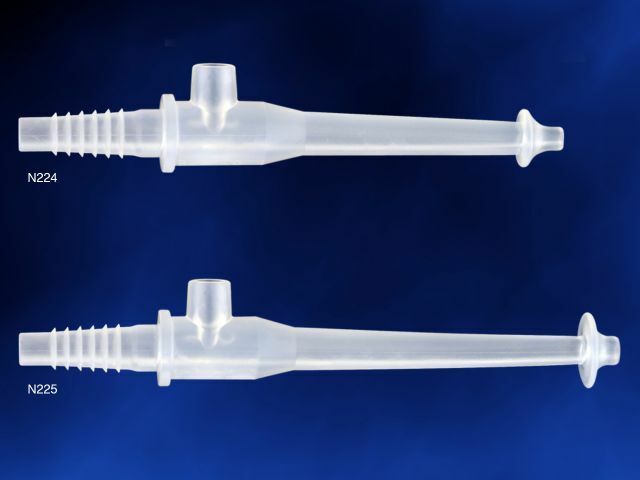 The NeoSucker is indicated for use as a tip for suction tubing to aspirate fluids from the mouth and nares. 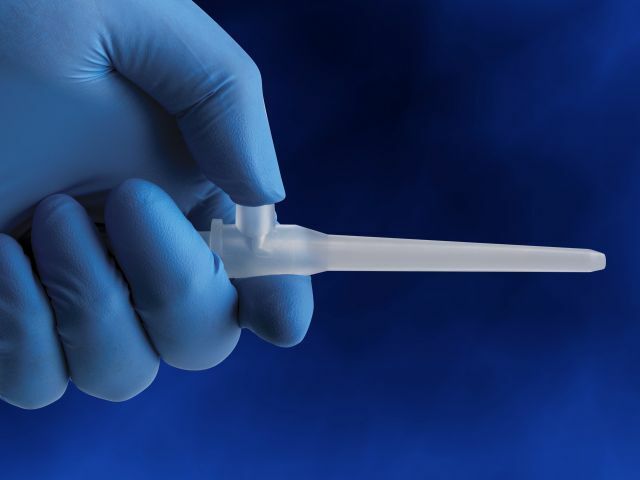 Inserting the NeoSucker too far into the mouth or nares can cause tissue trauma. The NeoSucker should remain free of debris.